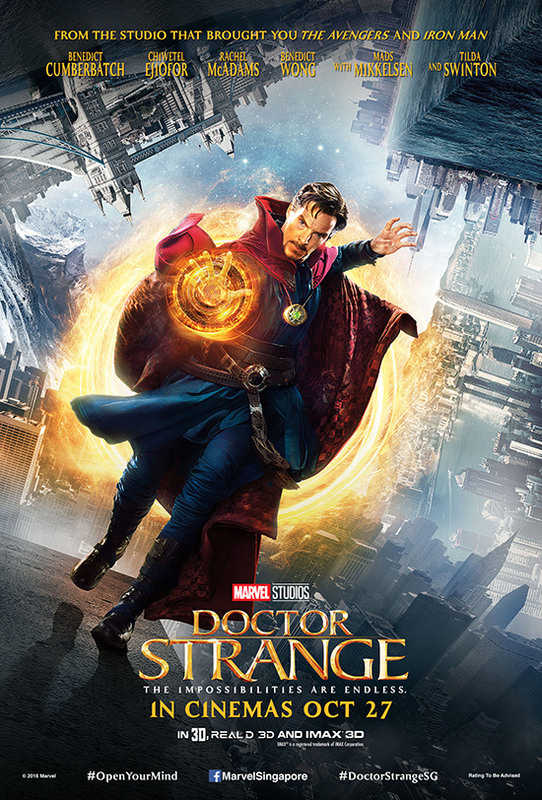 After his career is destroyed, a brilliant but arrogant surgeon (Benedict Cumberbatch) gets a new lease on life when a sorcerer takes him under his wing and trains him to defend the world against evil. The introduction to Doctor Stephen Strange as the eponymous superhero in the Marvel Cinematic Universe (MCU) is a spectacular mind-bending and imaginative addition to the Marvel fare. 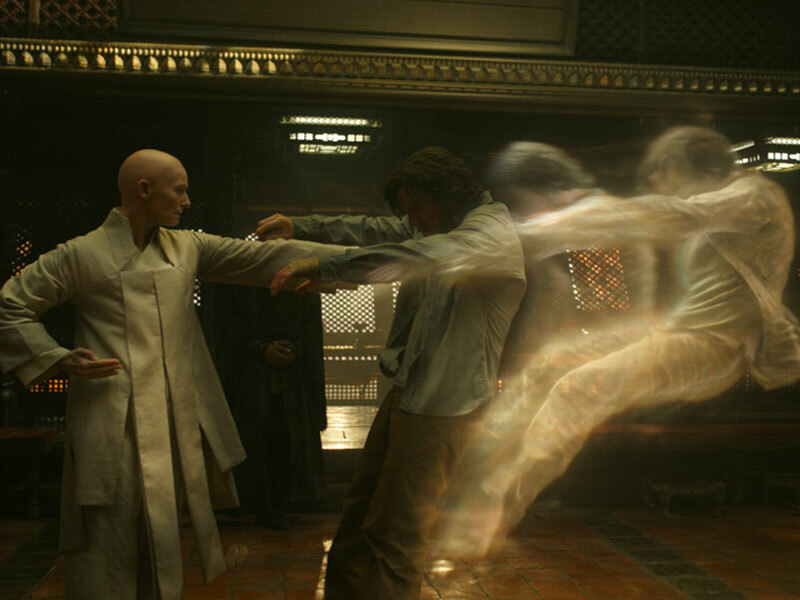 Visually, Marvel’s Doctor Strange is a product of a huge feat of balancing both its creativity and imagination, with the technology VFX used in the movie. Entering into the different dimensions while not complicating its narrative, provides the audience with a kaleidoscope view of his transformative journey. We’ll highly recommend you to catch this in IMAX if possible, or at least a 3D ticket. 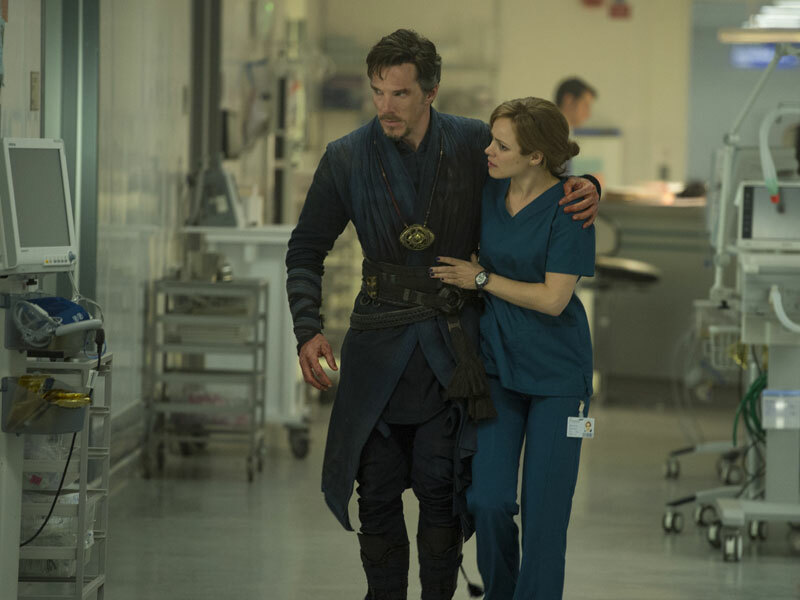 Benedict Cumberbatch plays the brilliant but arrogant neurosurgeon Dr. Stephen Strange who becomes paralysed after an accident that left him with bolts and nuts in his hands. Strange goes through all kinds of therapy and procedures in hopes to recover his mobility but to no avail, until he heard of a case where a paralysis patient miraculously recovered, and in medical terms, deemed impossible. He learned about the mysterious temple of Kama-Taj, where he meets Baron Mordo (Chiwetel Ejiofor) and the celtic master Ancient One (Tilda Swinton). Strange, with his ego firmly in check, rejects all explanations about the ‘magic’ from the Ancient One, but after a few trips to surreal dimensions out of this world, he begs to be a disciple, to master the art of harnessing energy and controlling with the mind. Because of Strange’s intelligence and stubbornness, he excels to become one of the greater students of the Ancient One. With most of the recent Marvel films, the humour is what really resonates well with its audiences. Doctor Strange’s humour leans towards Tony Stark’s Iron Man (Robery Downey Jr.) where he cracks self-opinionated jokes in a deadpan, smugness manner. 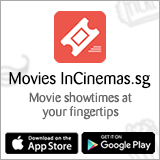 His rapport with his lover Christine (Rachel McAdams) and Wong (Benedict Wong) helps in creating the lively and informal tone of the film. It’ll be interesting to see how the relationship of Christine and Wong play about in the future Marvel franchise. What makes Marvel’s Doctor Strange a fresh addition to the MCU is the dizzying action sequences and psychedelia dreamscapes that tops Inception and Interstellar combined. The ability to anatomise buildings and landscapes and recreate them into bizarre forms and projections is something we’ve not seen on the big screens. The VFX technology here is simply a feat that deserves an IMAX view in its full glory. Remember to stay for 2 post-credit scenes!